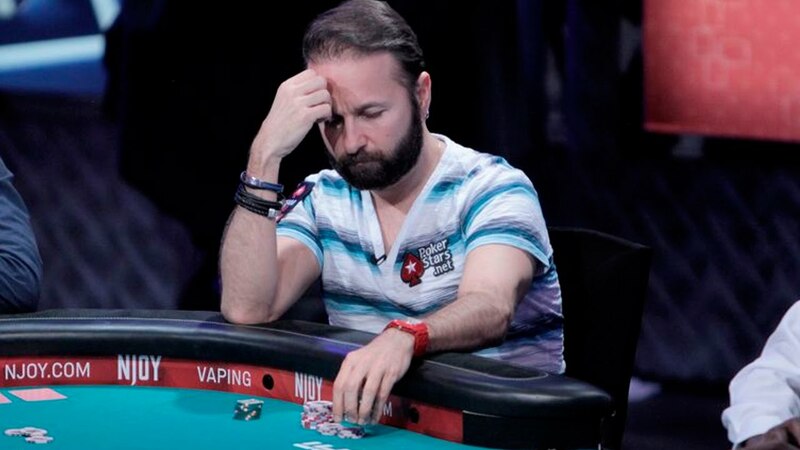 Just a week after releasing his extremely-interesting profit and loss numbers, Canadian poker star Daniel Negreanu has outlined his goals for 2018, and again it’s pretty engrossing stuff – with $2 million in profit, a WSOP bracelet and 120 hours of poker study among his top 10 ambitions for the year. 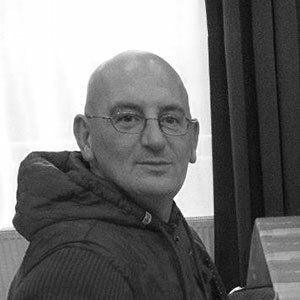 "The Players Championship loss stung as did the second place finish to Abe Mosseri when I was so close to finishing him off I could taste it." Give the man his bracelet! 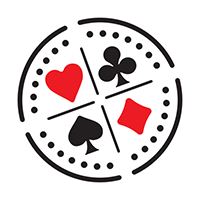 Passing the 100 WSOP cashes mark was achieved last summer in Vegas, slotting Negreanu into the gap between the record-holder and old rival Phil Hellmuth and the man snapping at his heels in the money list, Erik Seidel, so the new goal is ‘Get to 115 WSOP cashes and/or close gap on PH’. “This shouldn’t be that difficult if I play a full WSOP schedule including maybe adding a few large field events I don’t typically play,” says the Canadian PokerStars ambassador, explaining: “It would either require 12 cashes, or just one more than Hellmuth gets". 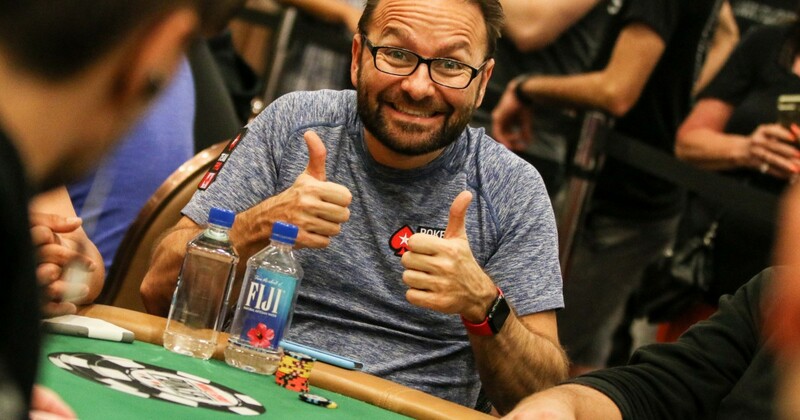 Poker fans will be sure to have an eye on Negreanu’s progress throughout the year, and PokerTube of course will be doing the same!